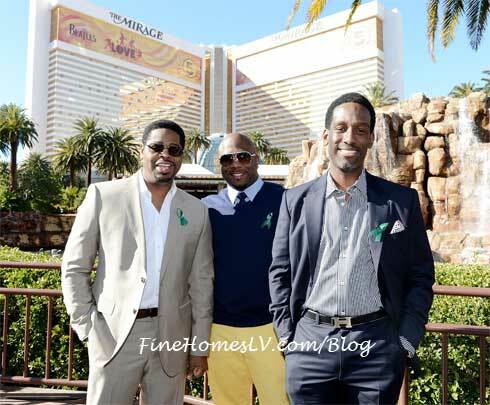 R&B sensation Boyz II Men announced today they will begin an extended residency at The Mirage Las Vegas hotel starting on March 1, 2013. The 1990s slow-jammers will perform weekend shows at the Terry Fator Theatre at The Mirage starting March 1. Organizers say the show will feature the band’s biggest hits, including the 1991 smash “Motownphilly,” as well as some surprises. Boyz II Men has won four Grammys and claims the title of most successful male R&B group in history.